Cottage House + Land Packages available now from $404,955. We have crafted our fixed price house + land packages to take the hassle out of building. 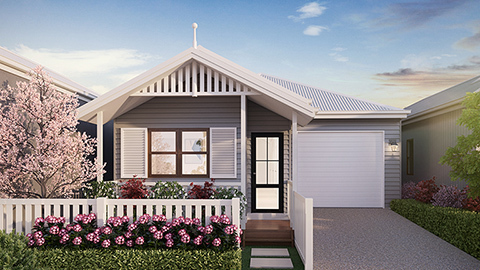 All of our packages include Colorbond Roof, Necessary Site Works, Driveway, Landscaping, Fencing, Stone Benchtops to Kitchen, Floor Coverings, Dishwasher plus much more. We have found the perfect location. 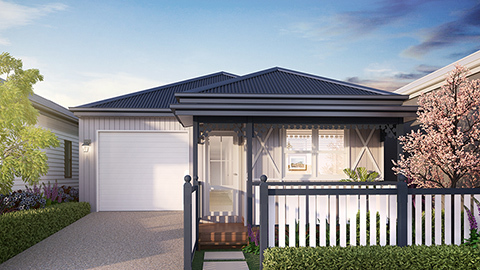 Arbor is just minutes from the shopping and recreation hub of Forest Lake and only 18 kilometres from the Brisbane CBD making it the perfect place to call home. With packages starting out $404,955 don't miss your opportunity to secure your own package today. 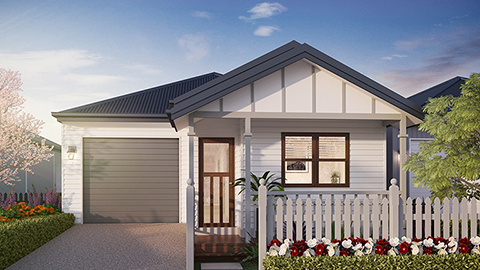 Specialising in building contemporary cottage homes in South East Queensland. We build on your land and offer fixed price house + land packages. Packages available right now from $404,955.